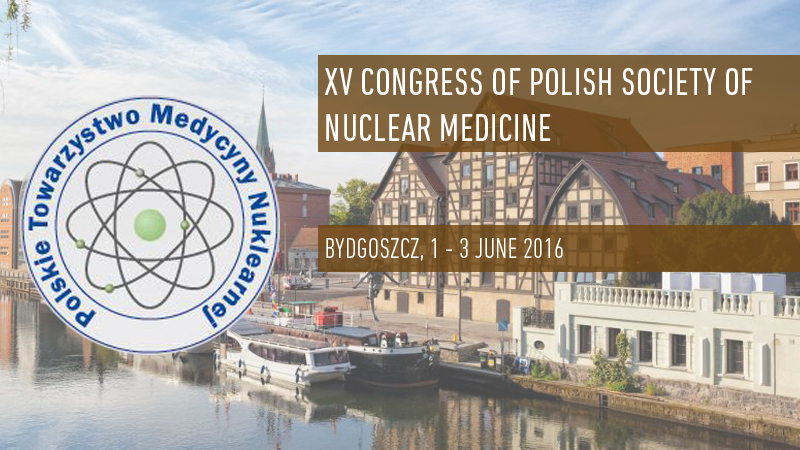 Come visit our stand at 15th Congress of Polish Society of Nuclear Medicine in Bydgoszcz (Poland) at City Hotel. Comecer will be co-exhibiting with MEDEN INMED, our partner for Poland. 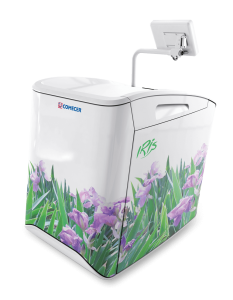 We will be exhibiting the following Nuclear Medicine components, ideal for your GMP Laboratory.